Super Hot!!! 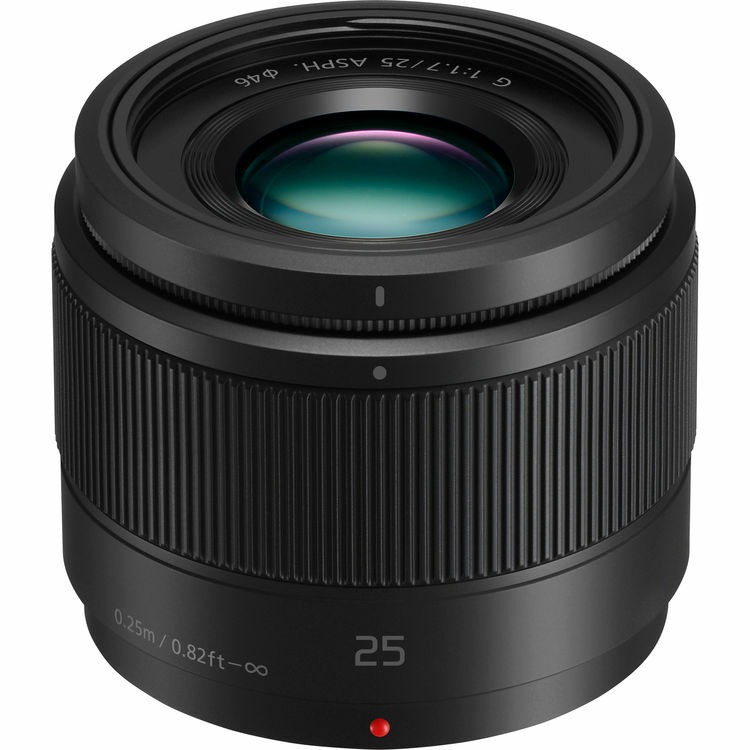 Quickndone (99.9% Positive Feedback) has a great deal on the Panasonic Lumix G 25mm F1.7 ASPH lens for only $189.99! It is $60 cheaper than regular at Amazon. This is Grey Market item with 1 year warranty.